Inbound marketing is all about getting potential customers to find you online via a combination of search engine optimisation and social media marketing using sites such as Facebook, LinkedIn, Google+, YouTube, Twitter and and so on. All of these inbound marketing techniques are essential components in current and successful marketing campaigns in today’s market. For inbound marketing to work for your business you need to keep creating interesting, compelling and valuable content. Once you have created your content you will need to distribute it using your well established online channels, as well as entering into discussions on the topics you are writing about on online communities. Is this enough? Not really! Successful content marketing involves creating interesting, relevant and compelling content with a target buyer in mind. The whole process of content generation needs to be focused on all the stages a potential customer goes through before they buy, as well as using content to encourage customers to trust your brand, buy again in future, and best of all become a brand evangelist. 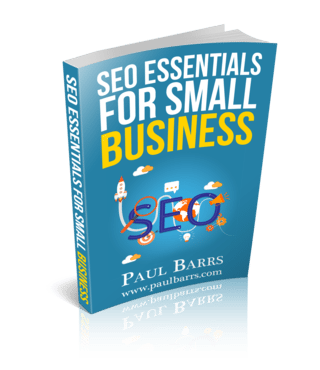 A lot of time and investment goes into inbound marketing, why go to all the time and trouble to get people to find you if you are prepared to simply let them wander off? Surely a business’s marketing goal is to generate leads that ultimately generate sales, something that I think social media and SEO professionals often lose sight of. Why not use content to up-sell or cross sell to existing customers? Why not use content for customer retention and loyalty? 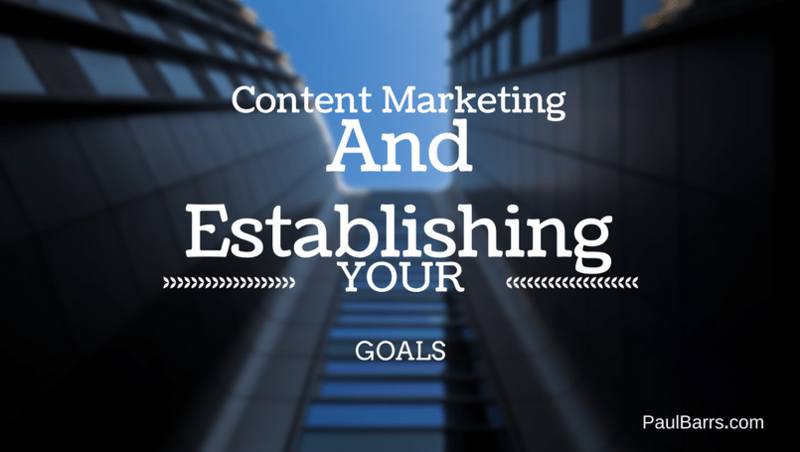 It’s important to keep sight of your content marketing goals. Great content marketing needs careful planning. What about other marketing channels? Content marketers should not forget to use other marketing channels to build relationships and enforce their messages. That means looking at networking, (yes real people) print, and mobile. Think about what you want to accomplish with content marketing. Content marketing is a perfect vehicle for establishing yourself as a brand. Because it is organic and interactive there is no better way to engage online with potential and existing clients and customers. Try and get information about your leads. Get them to sign up for a newsletter or attend an event. Find out what they are interested in and second guess what else you have on offer that might tickle their fancy. Use your content to reel them in. Encourage your potential customers believe in you. Tell them why you provide the best solutions to their problems. Use testimonials and case studies. What about using content to look after your customers after the sale? Write about how to use your product or service to get the best out of it. Offer them examples of how others have used your product or service in new and innovative ways. The icing on the cake is when you manage to turn customers into passionate subscribers. These are the people who will share your content, never underestimate the power of this. It’s hard work acquiring customers; why not encourage them to keep coming back. It makes no sense to stop communicating with people once they become customers? Make sure you make them feel valued, engage with them, tell them about things relative to their previous purchases.